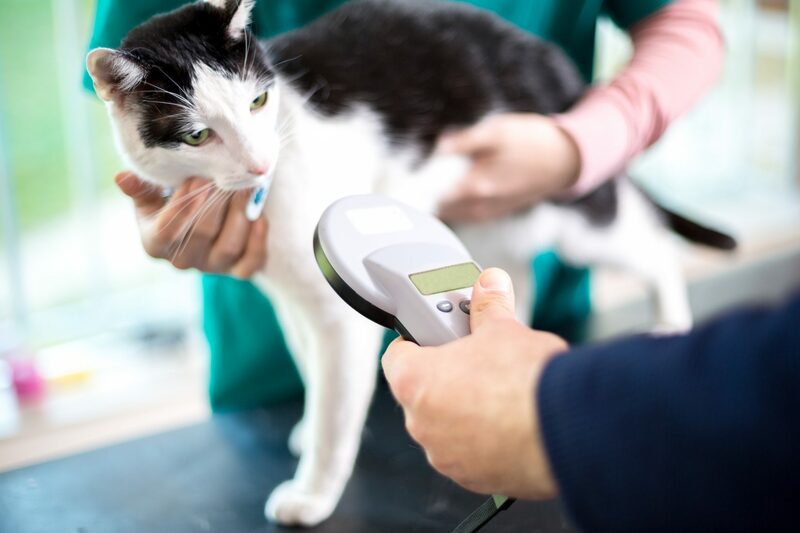 Radiographs (x-rays) are a commonly used tool in both veterinary and human medicine. X-rays reveal almost every soft tissue in the body (stomach, intestines, bladder, heart, kidneys and lungs) in addition to bones. At Centretown, the digital x-rays we utilize provide detailed information to help identify and diagnose a host of issues. Yes, Centretown offers feline dental x-rays.